Mt. 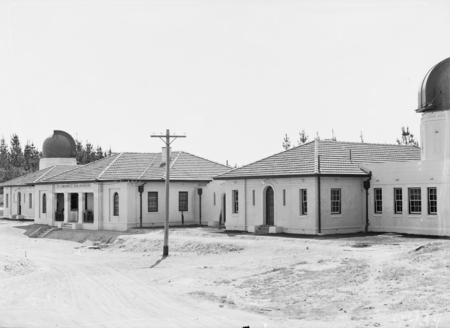 Stromlo Observatory. Solar tower, astronomers offices, six inch Farnham telescope on right.